Choosing a career can be a tough decision for anyone to make. You may fear whether going to school will be worth it, and if it keep your interest. As you consider all of the potential perks, you also look at all of the potential downfalls. You want to find something which provides a favorable salary, yet still makes you happy. While there is no one answer for everyone, there are certainly a few careers which stand out as the best of all worlds. If your main focus is finding a job which has fantastic prospects, then you may want to start considering a career as an industrial engineer. So, you don’t know what being an industrial engineer entails? Don’t worry, you’re not alone. Follow along and take a look at some of the reasons why a career in industrial engineering may be great for you. 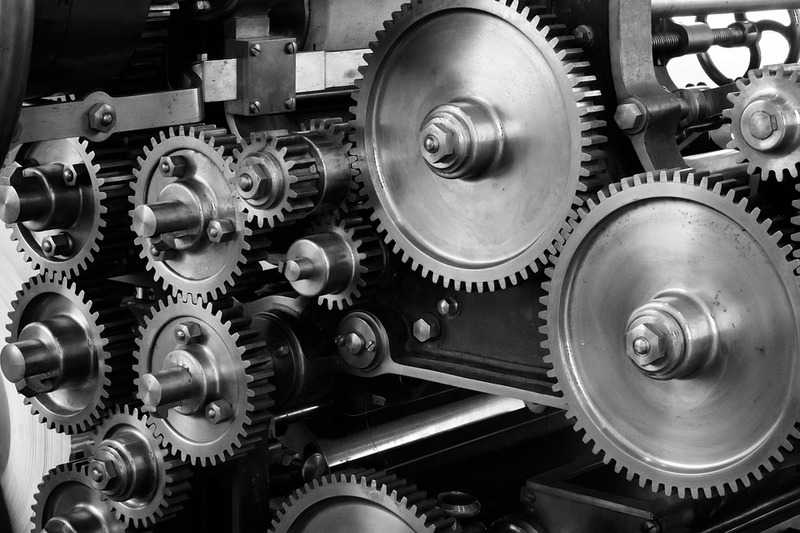 You’ll find industrial engineers in just about every industry. Whether it’s in a healthcare department or in a company which manufactures office products, you’ll find industrial engineers there. With so much demand for someone with your expertise, you’ll never lack job offers regardless of your area of interest. While you’ll need to be incredibly analytical to be an industrial engineer, you will also need to be business savvy. Industrial engineering compliments many other qualities other than just logistics. You’ll need to have great interpersonal skills as well as the ability to problem solve. As a jack of all trades, your career is much less laser-focused than other engineering careers. If you’re someone who has many aspects to their personality, the idea of wearing different hats throughout the day may be particularly appealing. If the technical aspect of industrial engineering scares you off, it’s important to know that it’s a much less technical field than other engineering jobs. There is a considerable amount of focus on processes and making improvements rather than strictly coding. If you’re someone who loves to travel and doesn’t like staying in one place for long, then industrial engineering may be a great career choice. There is all sorts of work out there for you to do worldwide. You may even want to consider consulting. You can work at your own pace and set your own fee, all over the world! The average salary for an industrial engineer is about $60,000 per year. Since most entry-level industrial engineering careers only require a bachelor’s degree, it’s an excellent starting salary. A more experienced IE makes upwards of $100,000. When you combine this with bonuses and other hiring perks, you may have found your ears have perked up by now.